September 13, 2013 was a Friday - Friday the 13th, bad luck for the superstitious. But not for the Parish of San Lorenzo. For weeks everyone involved in the Dinner Dance for a Cause Fund Raising project headed by our very own Think Tank Group was busy with the preparations - from the selling of tickets to the decoration of the venue, to the food, music and the program itself. Everyone got busy for one goal, to raise funds for the Parish Fiesta activities. The bonus was, it was so much fun to dance the night away! 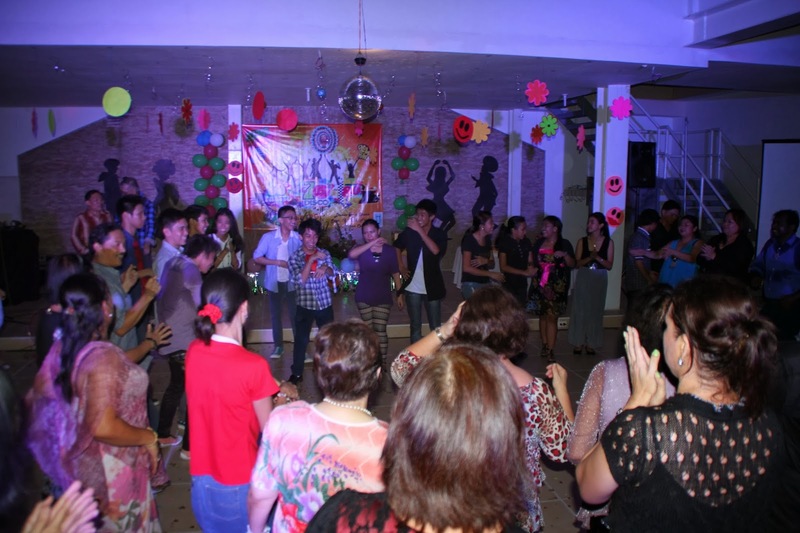 Filled with eager dancers young and old, the Formation Center was booming with music from the 60s, 70s and 80s courtesy of Stage Elements Sounds and Lights and decorated by the creative team of the Youth Ministry headed by Nico Garcia. Serving the plated dinner were the courteous waiters from Sanghaya Catering. The event was hosted by Kuya Peter Tamayo, Ate Josie Cruz, and Angela Bautista. It was so much fun seeing everyone groove to the music, enjoying every song played by the DJ, with Fr. JB dancing with all of us . 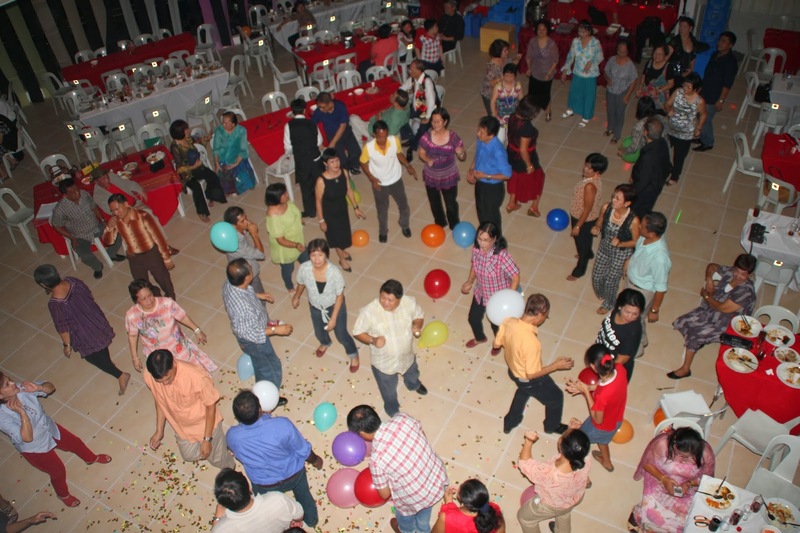 Adding to the excitement were the prizes for the best dancers of the night: two couples who were invited guests of fellow parishioners, one from MBG, and of course, Fr. Matthew of the SCJ! It was really a night to remember, with everyone contributing to its success!